MFA Boston Lunar New Year Celebration on Sat, Feb 21, 2015! Gund Kwok will once again be making an appearance at the Museum of Fine Arts, Boston on Saturday, February 21, 2015 to welcome the Year of the Goat! There will be two lion parades at 12:30PM and 2:30PM in addition to two performances at 1PM and 3PM. Admission will be FREE! Free admission for all! Visit the Museum of Fine Arts, Boston, to ring in the Year of the Goat! Explore Chinese, Korean, and Vietnamese traditions while enjoying activities, demonstrations, and performances throughout the day. Be sure to look for the vibrant floral arrangements around the building and stop in for an Asian-inspired lunch at the Garden cafeteria. 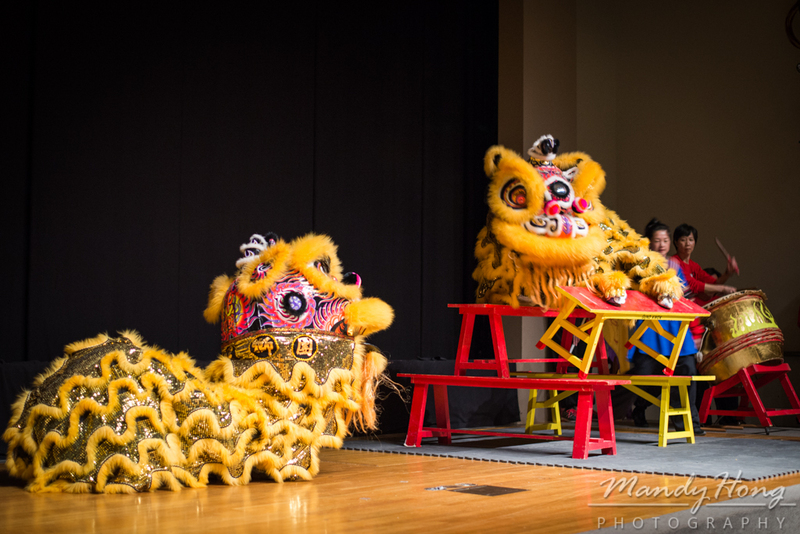 You can also check out some photos from last year at: http://www.mandyhong.com/lunar-new-year-celebration-with-mfa-boston/ — THANKS Mary Hong for the wonderful write-up! ← 2014 Gund Kwok Lion and Dragon Trial Classes!